Usually the third time’s the charm, but that was not the case this past weekend for the No. 12 Cal men’s gymnastics team. Saturday’s Pac-12 Invitational hosted by Stanford turned out much the same — with the Cardinal prevailing — as the first two meetups between the Bears and their archrivals. The Bears headed away from home turf for the second consecutive weekend at The Farm for their third meetup with Stanford this season. 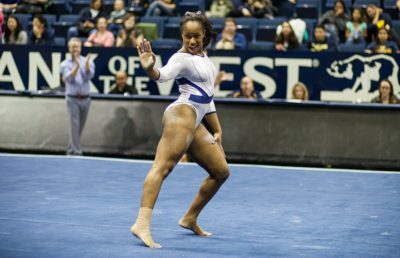 But for the third time in a month, the Bears came in second, with a score of 395.150 — just behind the host team. This is Cal’s highest total score this season by just 000.100, barely sustaining its continuous upward trend from the beginning of the season. It was still not enough, however, to overcome Stanford’s 403.600, a score well short of the Cardinal’s season-high of 414.100 but still enough to take home the victory. Although the Bears were hopeful, the overall tournament turned out just as expected in terms of national rankings. After Stanford and Cal, No. 13 Arizona State came in third with a score of 385.000, and No. 15 Washington came in fourth with 369.800. 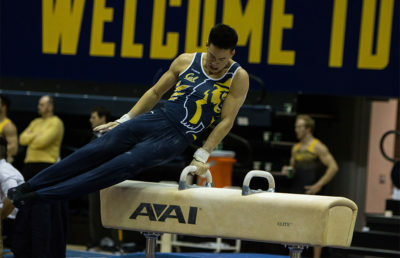 Junior Aaron Mah once again proved himself to be a successful all-around competitor and a valuable asset for Cal. The invitational marked his second all-around individual meet title of the season with a score of 80.850, easily topping the rest of the all-around field, including his own teammate freshman Shane Sadighi, who ended with a score of 72.300. The Bears’ team effort was also substantially supported by senior Yordan Aleksandrov, who brought home winning scores of 13.850 on the rings and 13.700 on the high bar. 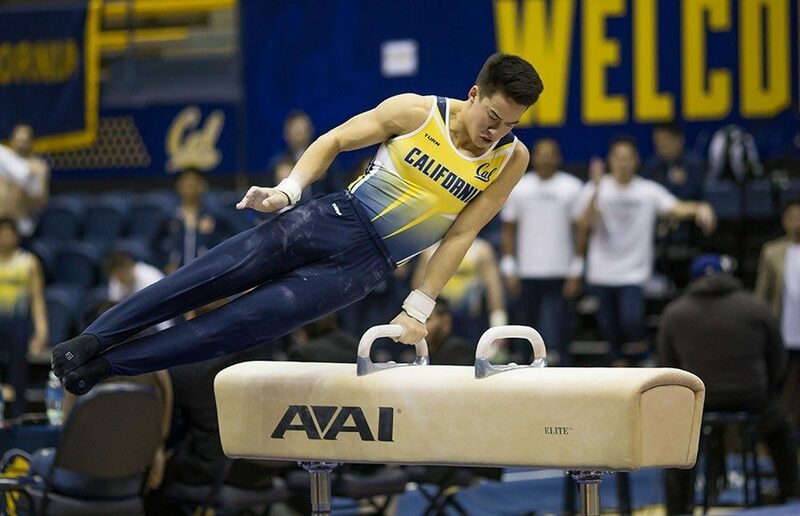 Just behind Aleksandrov on the high bar was Mah with a 13.400 and redshirt junior Nathaniel Ramil with 13.250, making it a highlight event for Cal. Stanford’s top competitor, senior Robert Neff, only competed on the pommel horse Saturday, giving him a break from his usual load of rings, parallel bars and high bar. But even with Neff reducing his events, this did not hold the team back from preserving its perfect record. After a three week break, the Bears’ next tournament will once again be held at Stanford’s Burnham Pavilion and Ford Center on March 3. 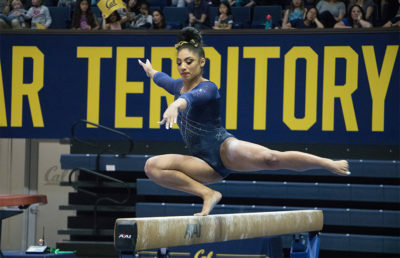 The International Collegiate Challenge will be the fourth meeting between Cal and Stanford, and maybe those three weeks of extra practice will be the charm the Bears need to finally overcome the Cardinal. Alison White cover men’s gymnastics. Cover her at [email protected].